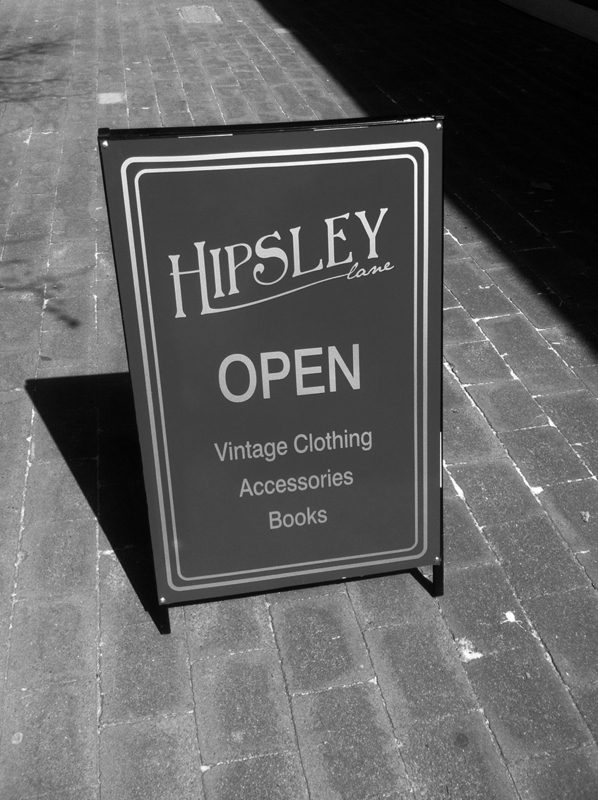 Since opening last September, Hipsley Lane has moved quickly to entrench itself as the go-to retail outlet for vintage fashion. However, not satisfied with a successful first eight months, the doors are briefly closing to improve on the model. The change has perhaps been driven largely by the success of the overall Lonsdale Street Traders precinct. So, what is Hipsley Lane up to? Well, it appeared the plan is to turn the Hipsley Lane shop into a more comfortable space where customers feel more inclined to perhaps hang out with a takeaway coffee and help build on the sense of community which operators Lifeline so heavily promote. We’ve had a sneak peek and a brand new colour scheme and signage for the shop’s exterior – and it is certainly more eye catching than the current subtle palette. The work has been undertaken by Goosebumps who have been slowly building a solid reputation around town through ongoing work with Lifeline and other local clients. To celebrate these efforts, Hipsley Lane is throwing something of a party this Thursday evening. Starting at 4.00pm, shoppers and revellers alike can find local songstress Alice Cottee, the jazzy stylings of Dollface and the ever-curious works of Little Dove Theatre Company. The great news is that given Hipsley is effectively a fundraising outlet for Lifeline there’s no need to feel bad about turning up, enjoying some tunes and flittering away some of your hard-earned on perhaps the perfect winter coat. 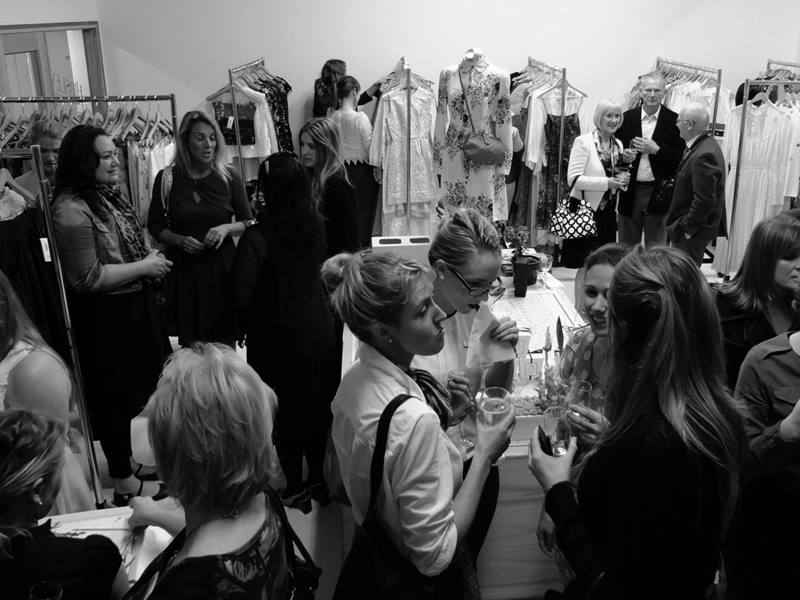 Guilt-free shopping and partying? Where do we sign? Visiting from Sydney & found Hipsley Lane. Awesome store, great stock & friendly staff, thanks Shea-Cara. I will certainly call in again on the next trip to the snow.